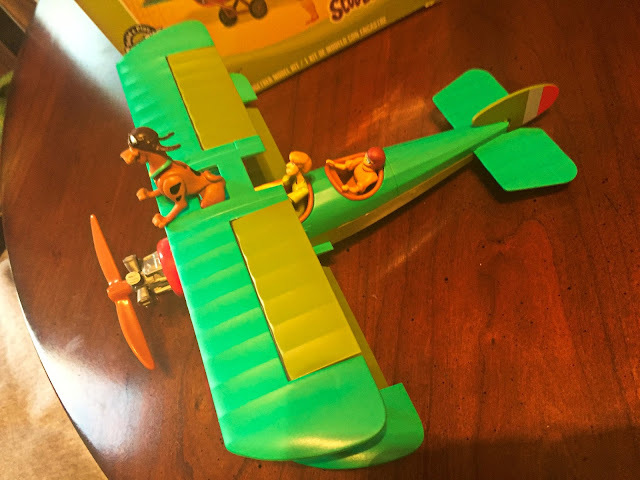 My daughter has been a Scooby fan since she was about 2 years old. 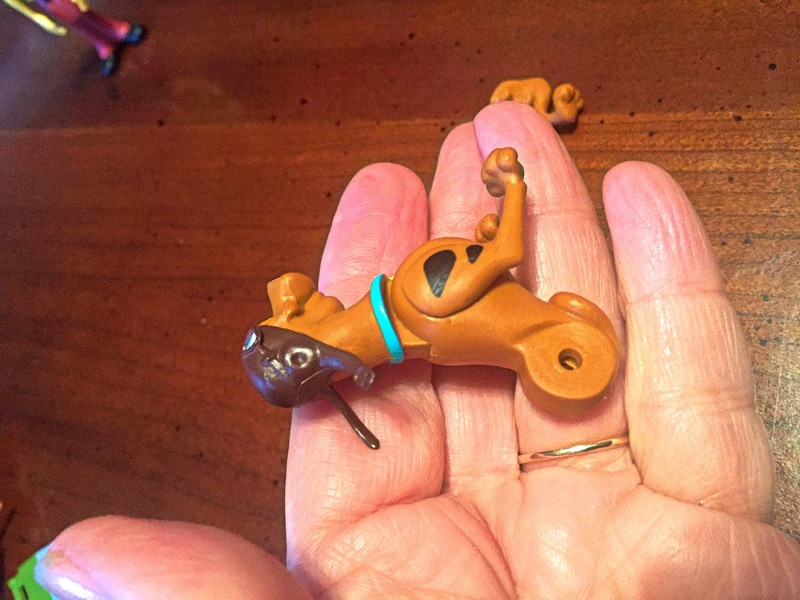 I always found it so odd that a toddler was into Scooby. 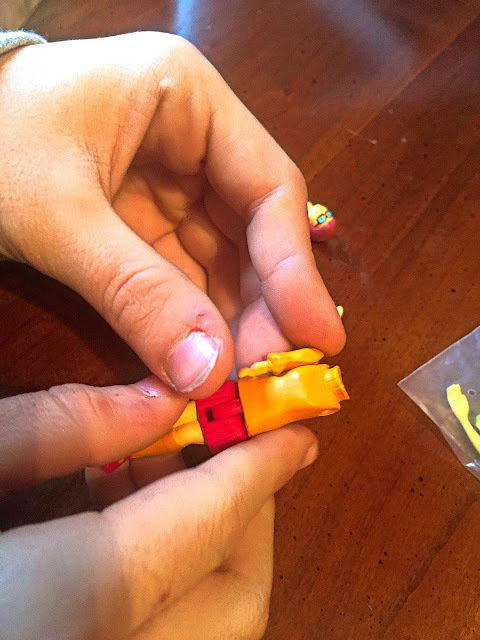 There was a real obsession until she was about 10 so I was excited to see what she thought about this kit. 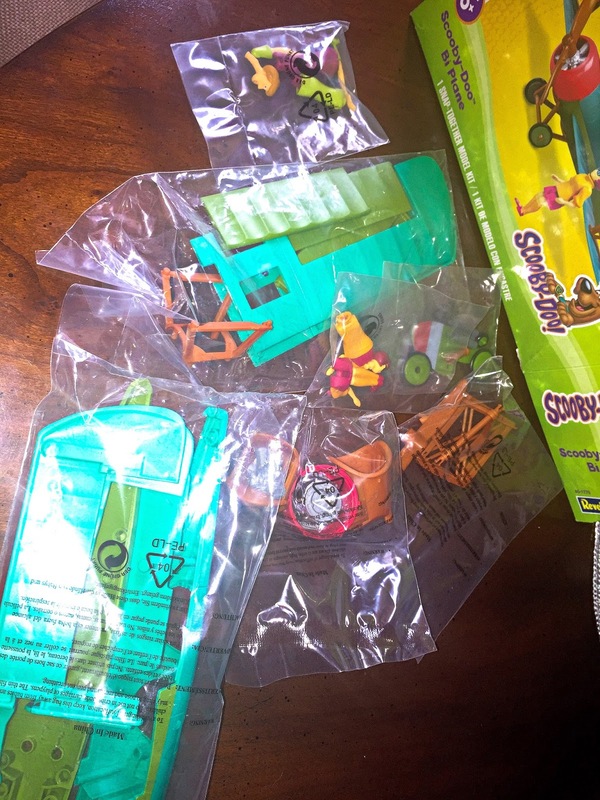 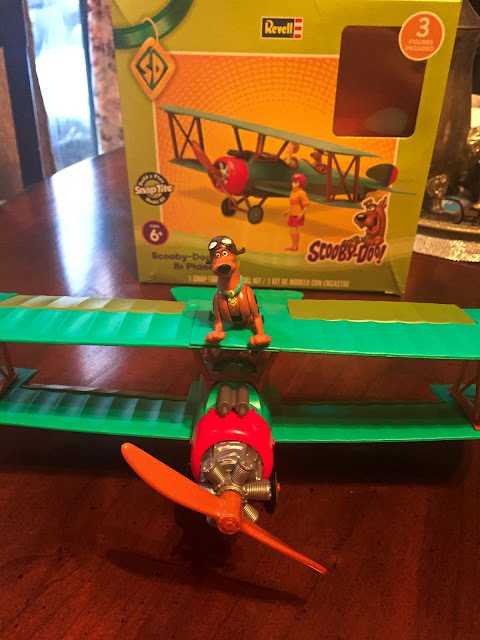 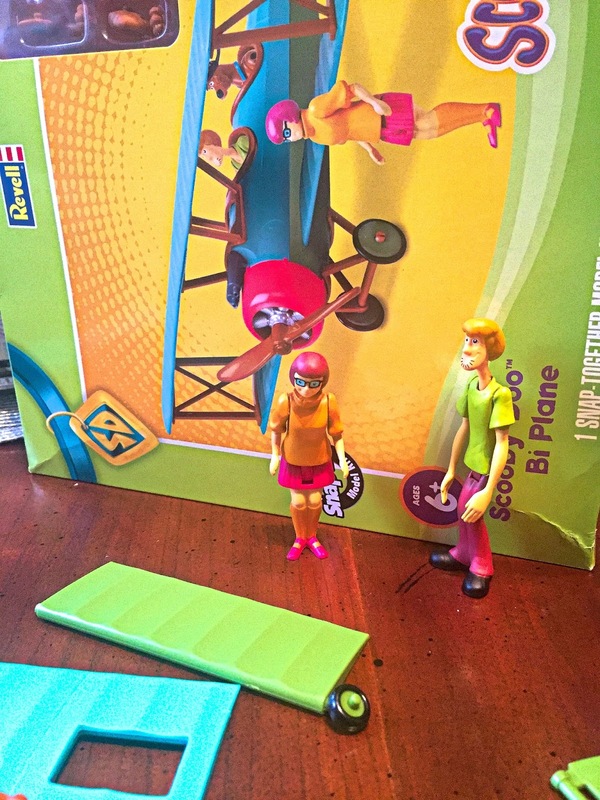 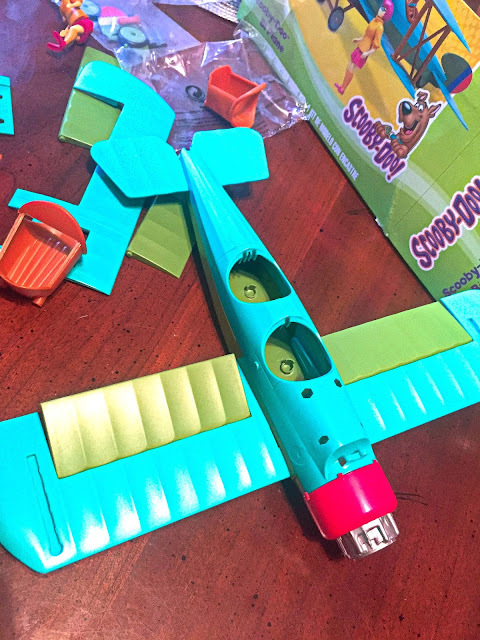 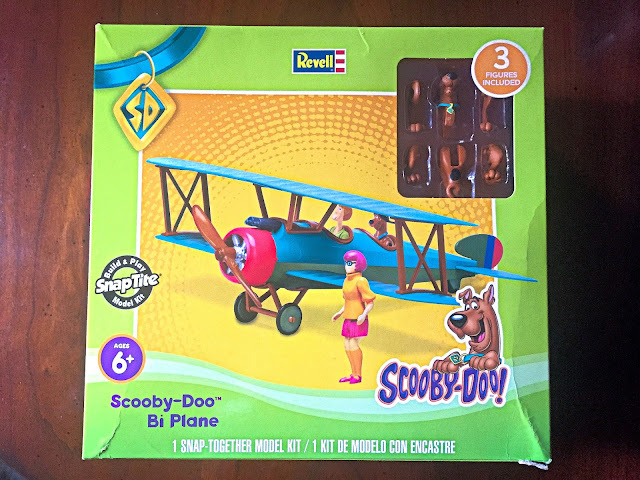 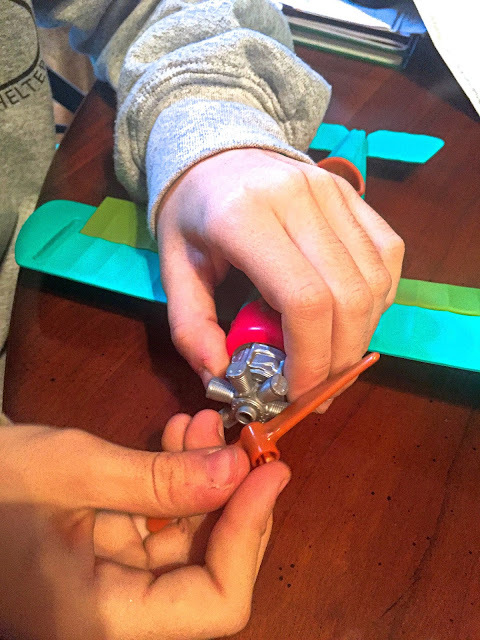 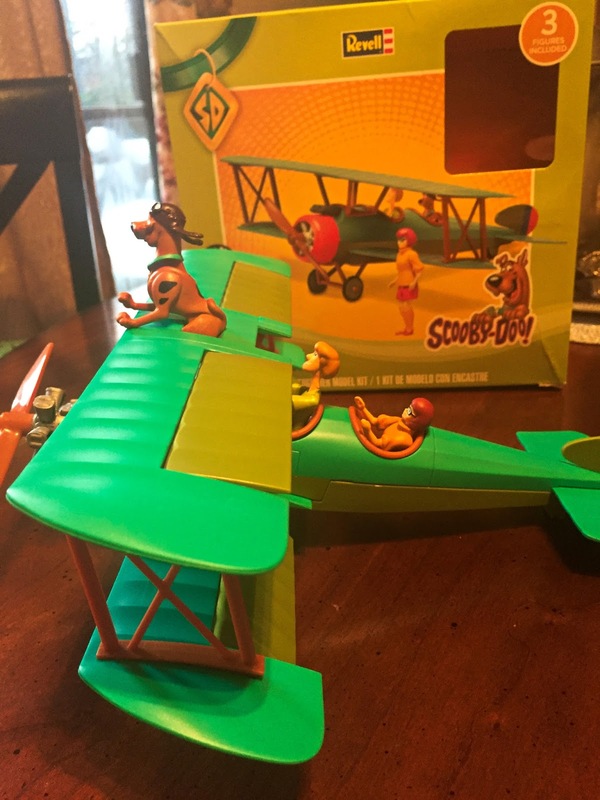 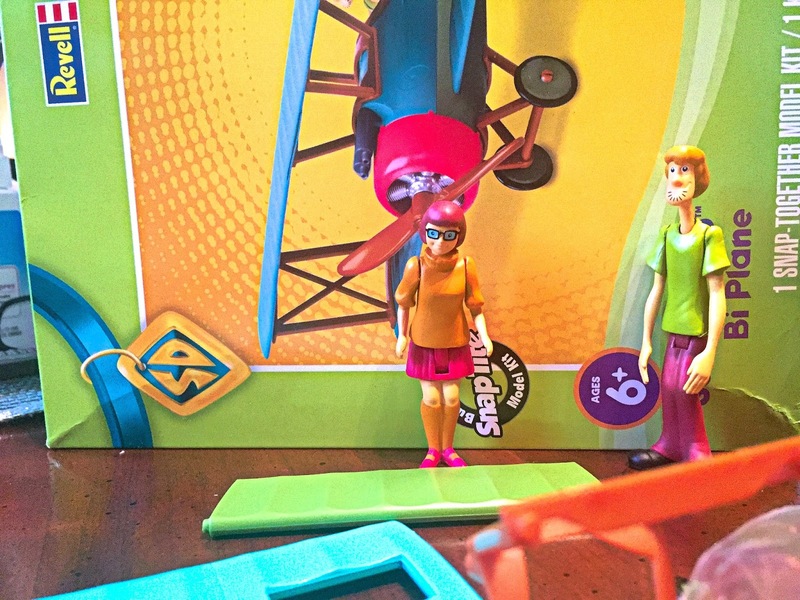 The Scooby Doo Bi-Plane Snaptite Model Kit is for ages 6 and up although we felt it was for 8+. 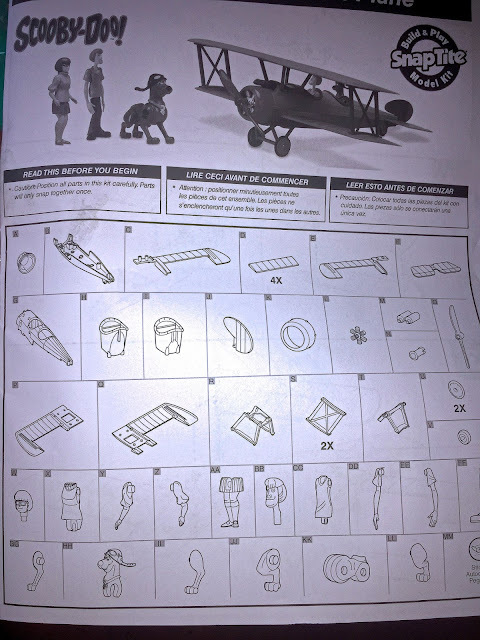 Let's just say we are not normally model kit people and this kit was a total indication of this. 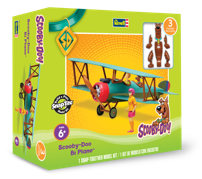 Goddess and I think if your little one loves The Scooby Gang they will love this.